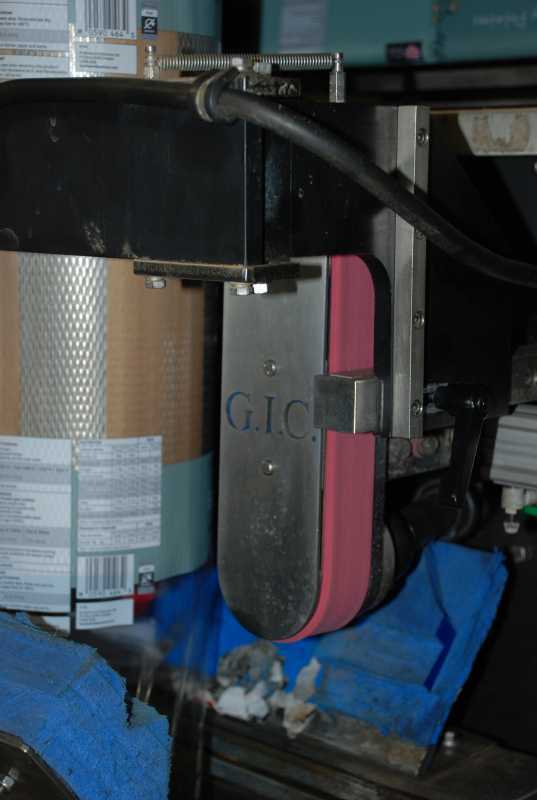 These belts are used within the packaging industry on vertical form fill and seal machines. The belts are toothed timing belts and have a special rubber backing that grips and drags the thin film prior being heat sealed as a finished bag. The draw down belts are made endless with no joint showing and have a specially moulded then ground surface for high performance use. 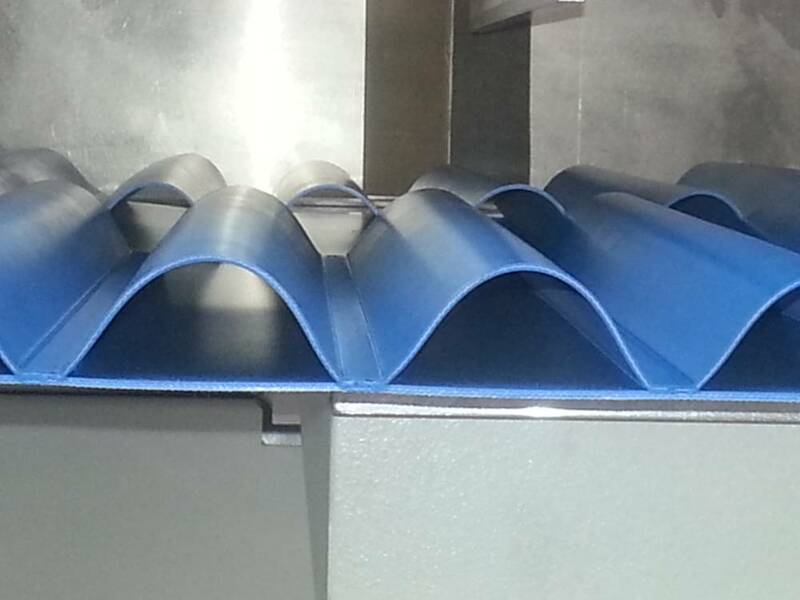 We can also provide belts that have machined holes and slots for vacuum machines.